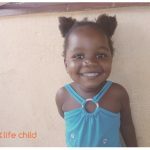 These are short stories of transformed lifes through the ministry of Life Child. 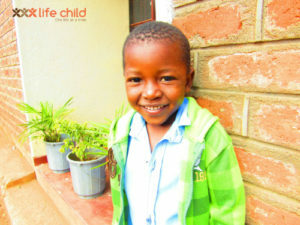 Nedson Mwale is a 4 year boy staying with both parents and 6 other siblings. His father is a small scale carpenter and the mother does small businesses. Having coming from a Moslem family Nedson found it very difficult to cope with friends at school during prayer times. He was not very comfortable to see other kids pray in the name of Jesus. Behavioural wise he was a very big problem as he used to fight his friends a lot and not listening to his teachers instructions. Through the ten (10) months he has been at Life Child, Moyo School his story has completely changed as he is a totally transformed boy. His behaviour has changed, he is able to associate with friends very well and able to pray on his own in Jesus name, and even intellectually he has improved significantly. His mother is a full time volunteer at the school and he doesn’t miss any prayer meeting. We believe God that one day they will leave Moslem and join Christianity. 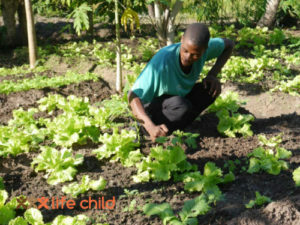 Gildo, aged 22, is one of the assistants serving in the agricultural area. He is a member of the Life Church in Namuinho and met Jesus through his mother 5 years ago. The growth in his relationship with God and his faithfulness led him to serve in the School first as a guard and then as an agricultural assistant. 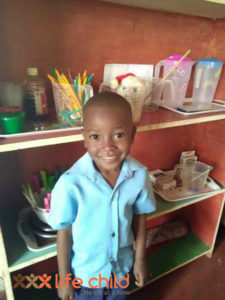 This has given him the opportunity to continue studying and to support his mother. He is an active member of the Church in Namuinho, and leader of the cell for adolescents; he has been faithful and responsible in the delegated tasks. 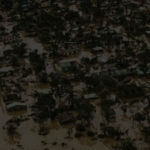 The period following Benjamin’s accident gave Gildo the opportunity to grow in his capacity because he had to assume the responsibility of teaching and the direction of the work in the field. We believe he can go further and his dream is to study veterinary science and thus continue to be an influence in his community. Celma is 13 years old and currently studying in 5th grade. She has 5 siblings, and lives with her mother in the neighbourhood of Namuinho. Celma lost her father in January of this year due to chronic illness and her mother is also unwell. Celma is a girl who become so vulnerable due to the need to take care of her mother and her five siblings. She has as a result had many absences from school and poor achievements. But now with the pastoral and social support of her teacher and the school, she is coming regularly every day to classes and she is gaining her self-confidence and hope. 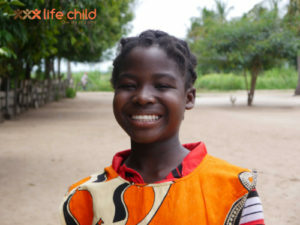 Celma wants to be a doctor and have a family, and to live a fulfilled life as a woman in the future.